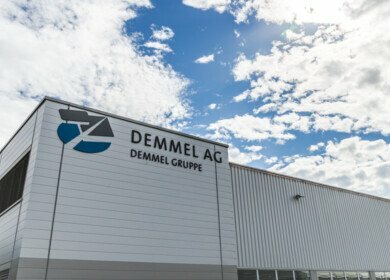 The Demmel Group is a group of medium-sized, family-owned enterprises with a total of some 1400 employees. The production locations are in Scheidegg and Weiler in the Allgäu region, Augsburg, Munich, Switzerland, China and Singapore. The group’s core competencies are high-end products and system solutions in the fields of decorative parts and surfaces, control systems, electronics and mobile energy supply. Our main customers are in the automotive, mechanical engineering and household appliances industries. 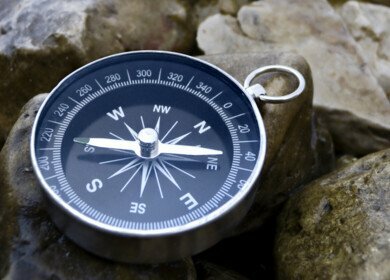 The focus of the group is on complete systems for human-machine communication. Our specific combination of know-how in metals and plastics processing as well as electronics enables the development and production of innovative, customised control systems to high design standards.